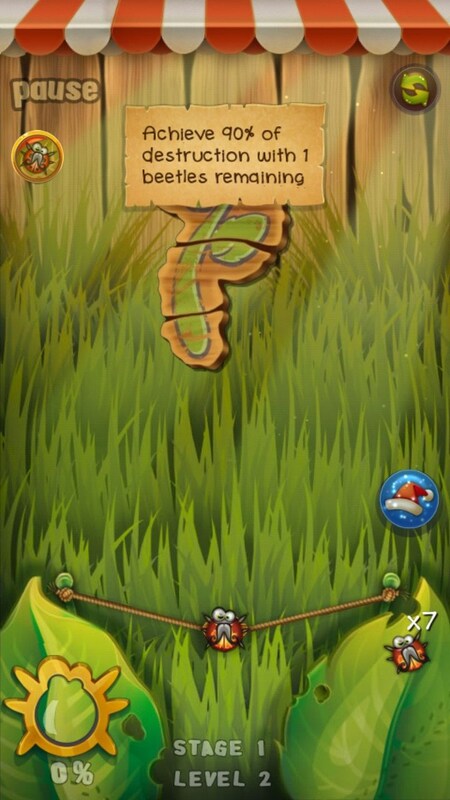 Beetle Breaker – Games for Android 2018 – Free download. 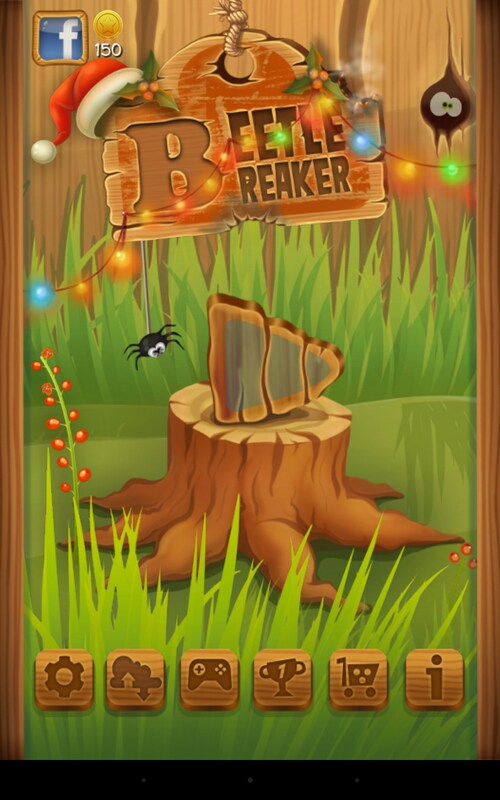 Beetle Breaker – Shoot out beetles and destroy wood. 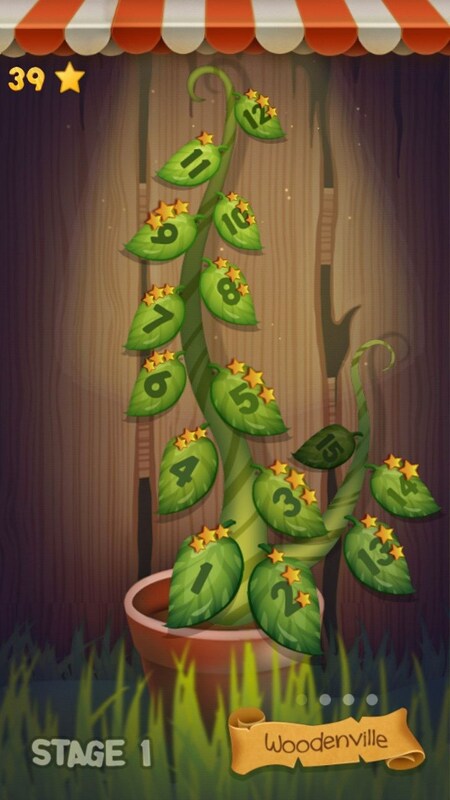 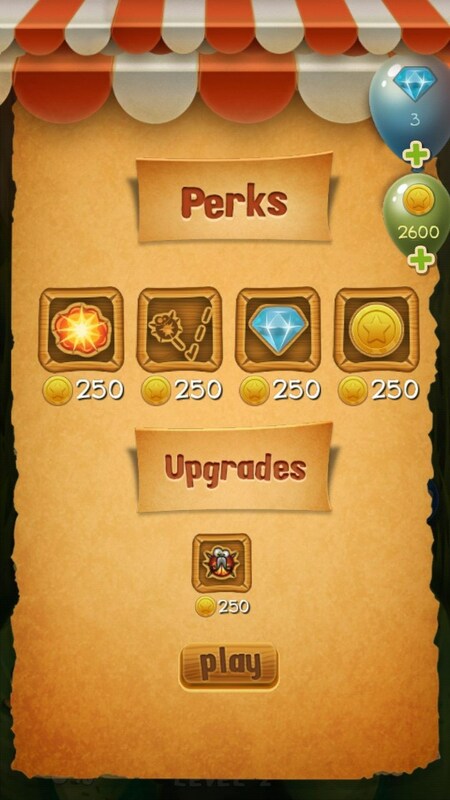 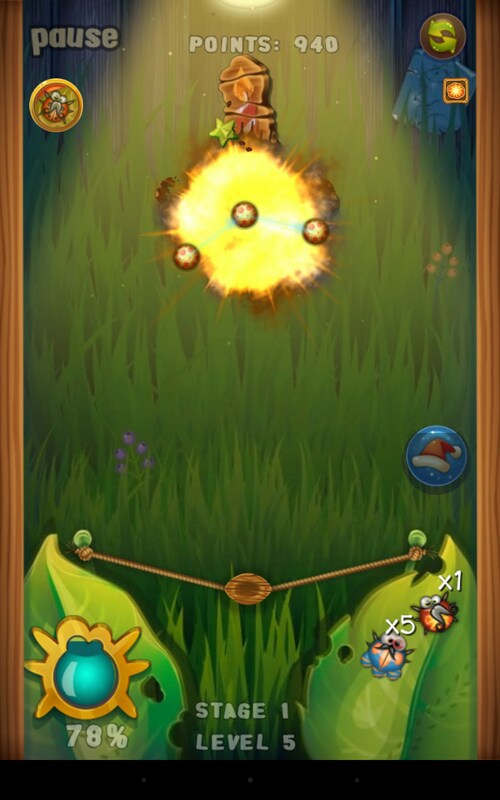 Beetle Breaker is a funny and addictive brain teaser arcade game for Android devices that gives you a possibility to use bugs as your main weapon and sow the seeds of destruction. It was released by Chillingo, the famous studio that gifted the world dozens of awesome games. It features cool cartoonish graphics, simple controls, and engrossing game play. 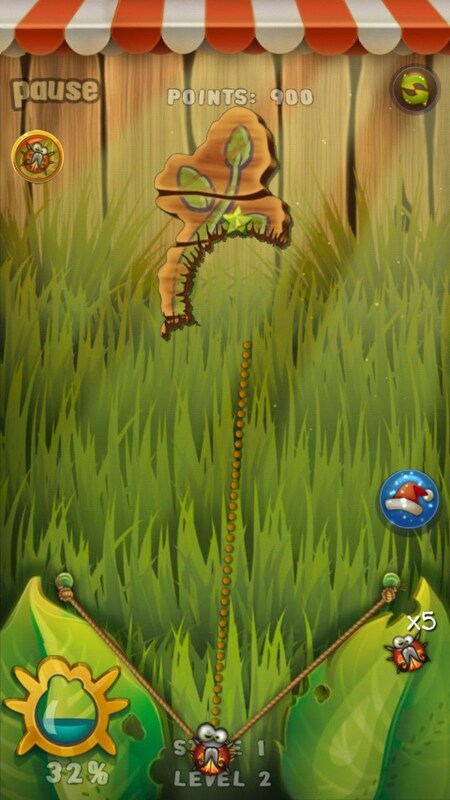 The playfield will consist of a sling from where you will need to shoot the bugs by swiping the screen and aiming at one or several objects that you will need to destroy. 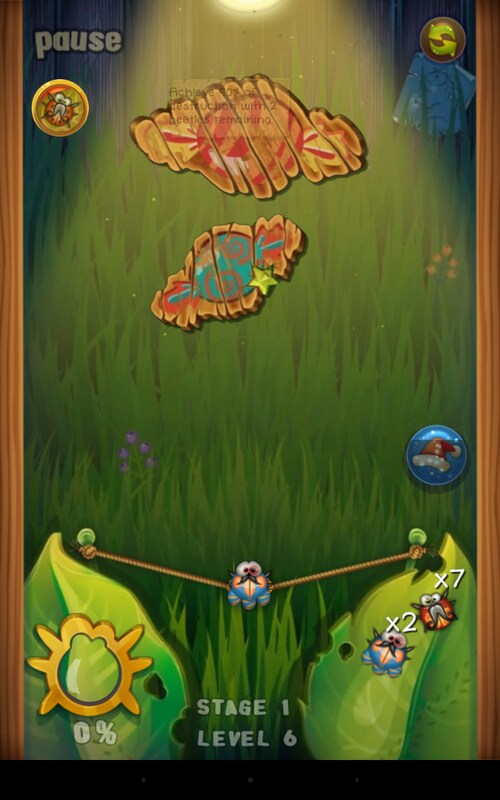 Sometimes these wooden things will be moving, covered with a protective bubble, or surrounded by other obstacles you will need to overcome. 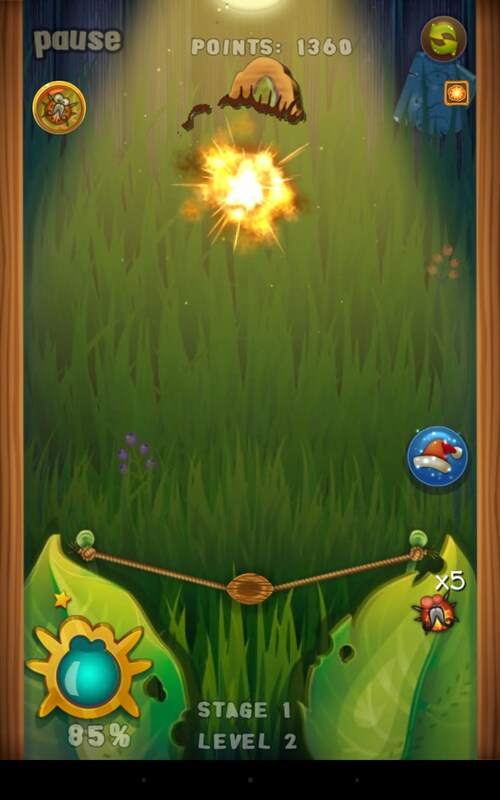 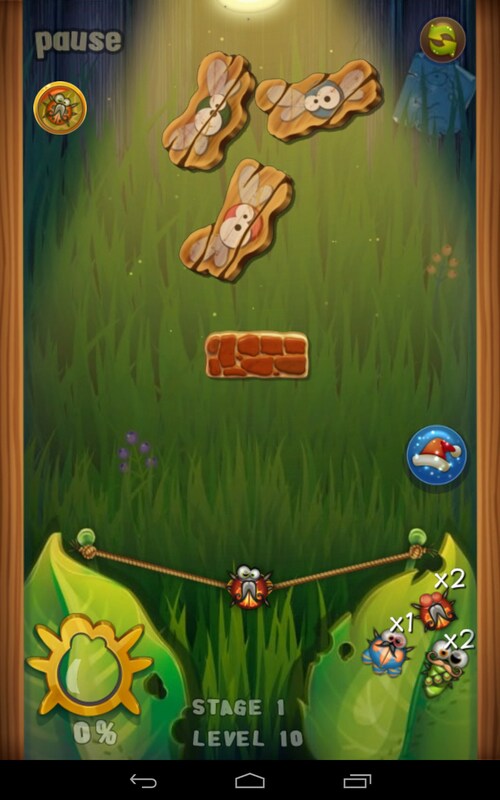 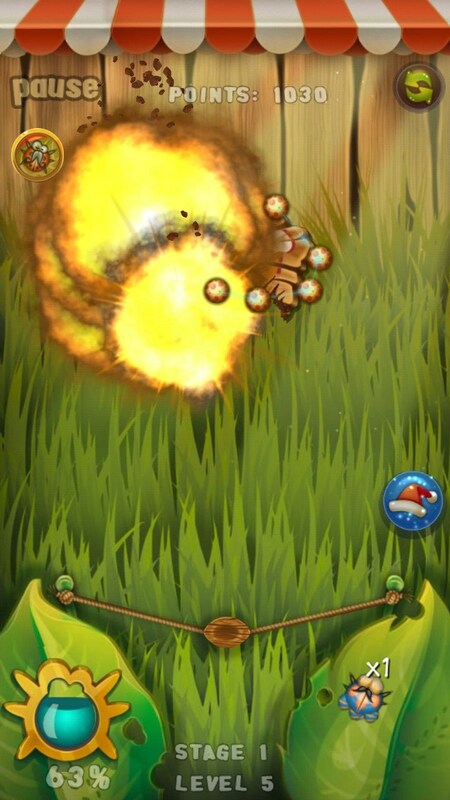 It’s really exciting to blow up wood as there will be a lot of various bug types with unique skills: they’ll be dividing into two and blowing up the enemy objects, planting mines, and even more. 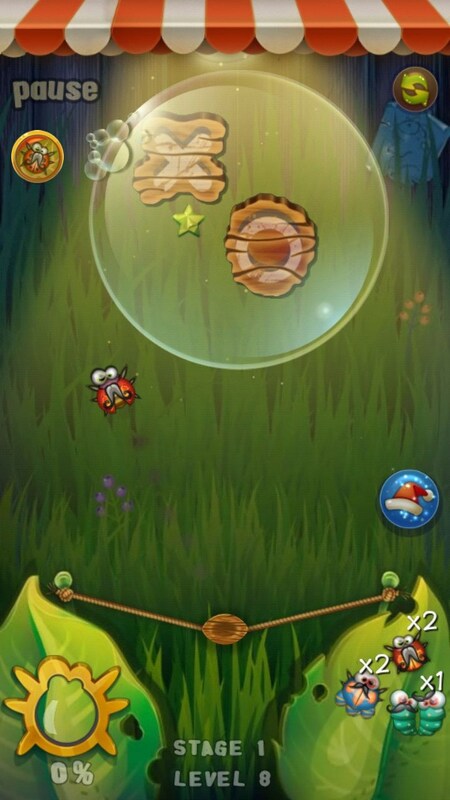 Mind that the bugs jump off the walls. 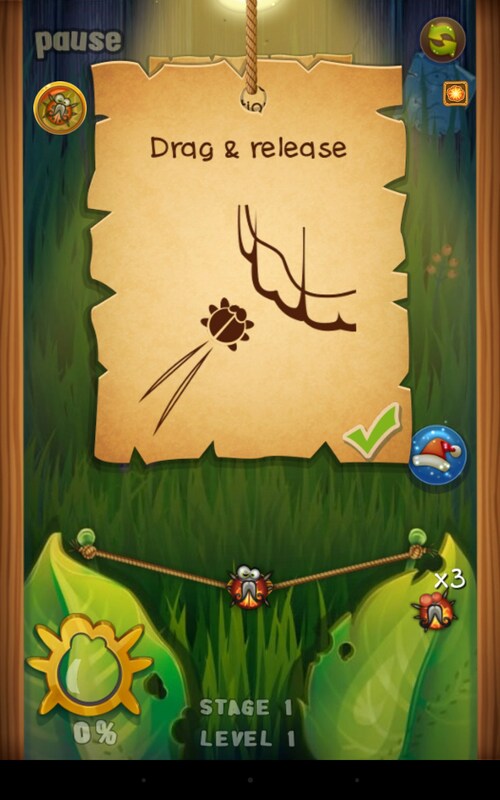 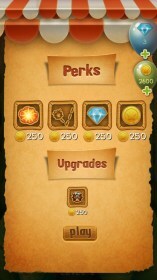 Complete all 70+ levels, hundreds of challenges, and find out what these bugs are really capable of. 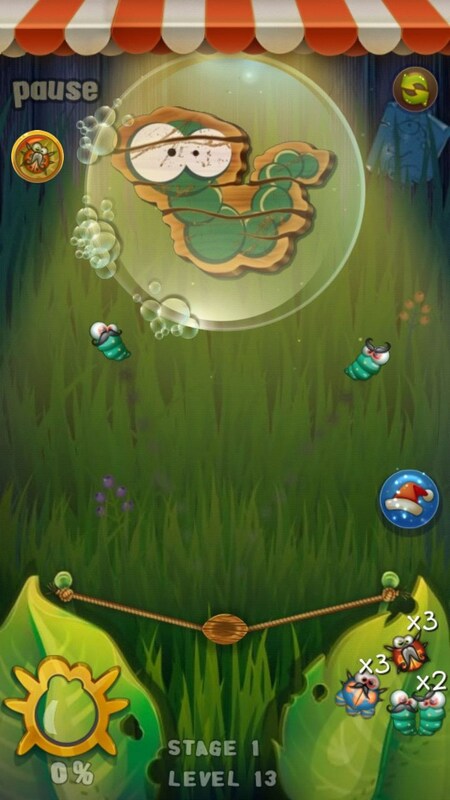 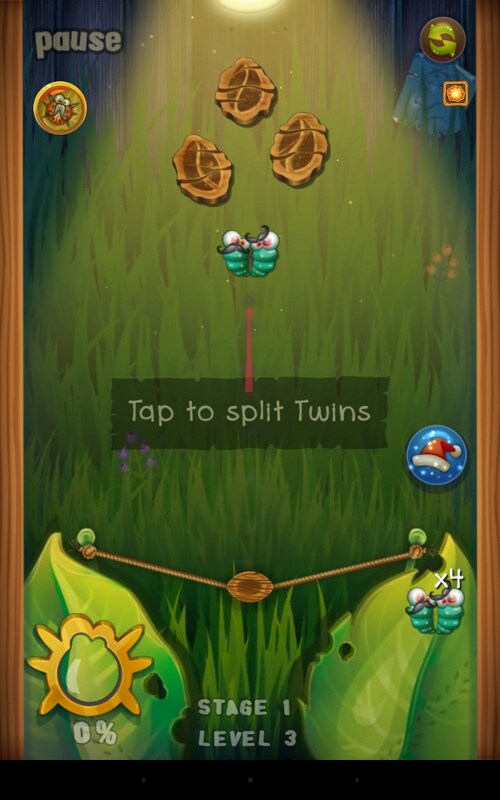 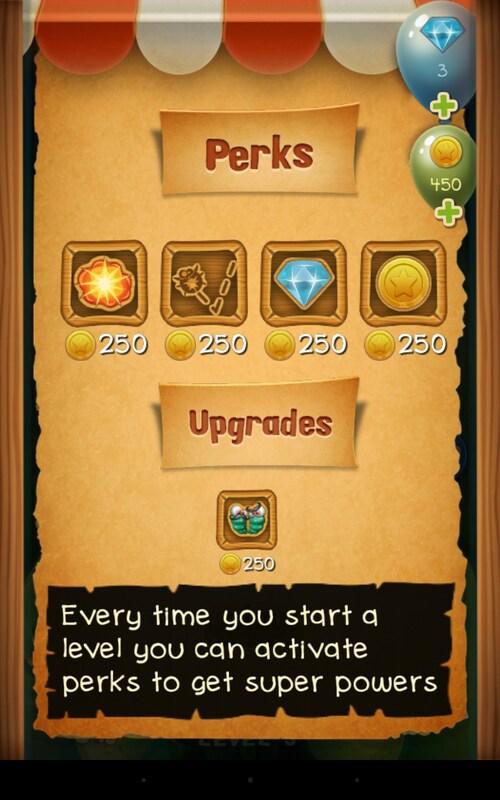 Beetle Breaker is a great logic arcade game for Android that has a complete balance between quality and excitement. 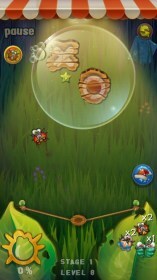 It is completely free and features no built-in ads and will become a favorite of all people who need to kill some time.